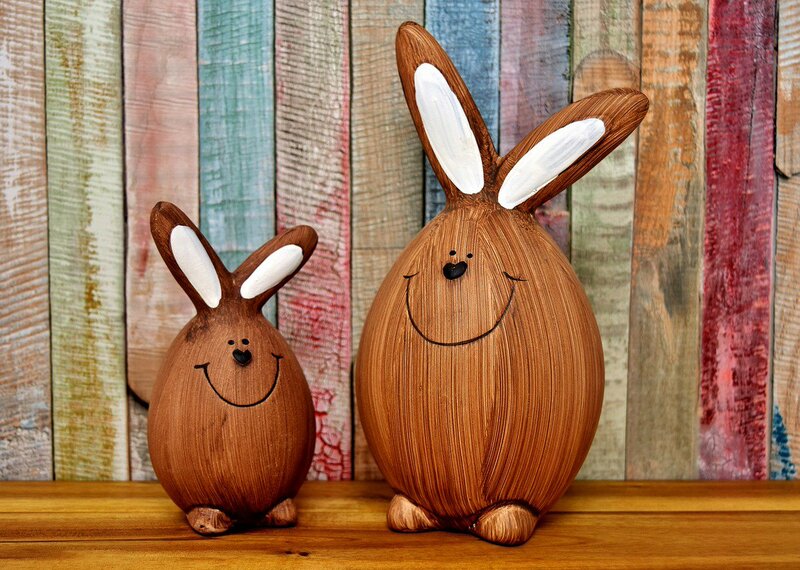 Learn about the science that surrounds American Hardwoods, the significant role they play in the environment and their importance as a sustainable building material. Explain the key points of the carbon cycle as it relates to hardwoods’ impact on the environment through its entire life cycle process, from healthy forests to finished products. 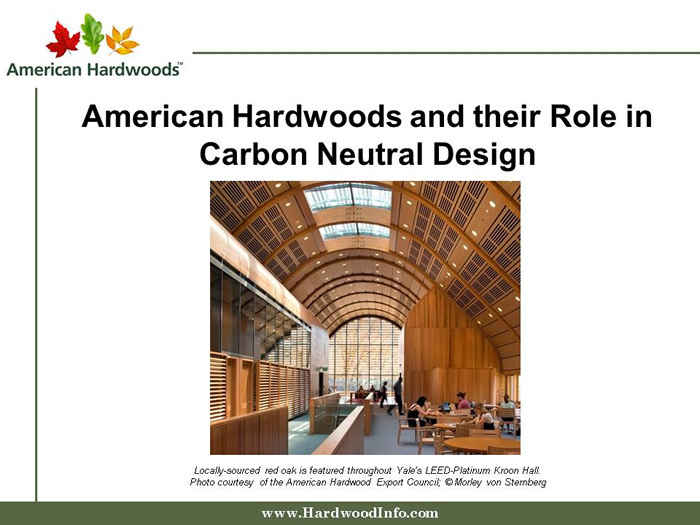 Agree that specifying American hardwoods in the material selection process plays a significant role in carbon neutral design.